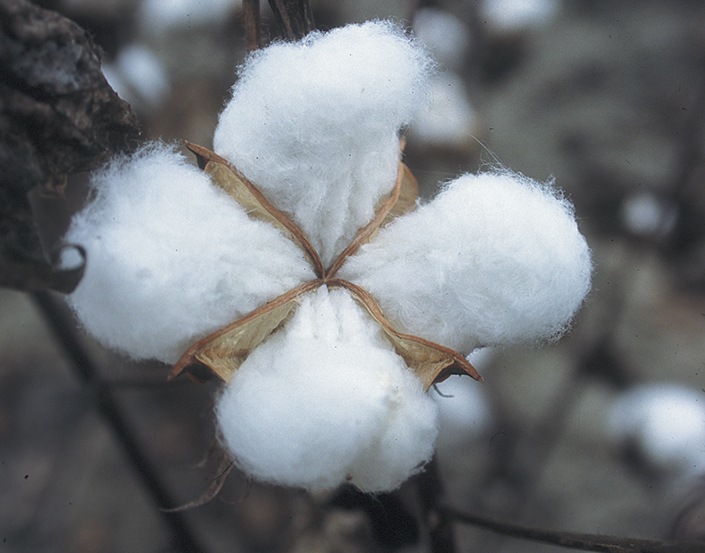 Three researchers from China and a crop scientist from Texas A&M AgriLife Research are collaborating on a mutual interest: Boosting cotton production by improving irrigation practices. Working together at AgriLife Research’s test center in Uvalde, a town on the state’s southern plains, the scientists are gaining a better understanding of the relationships between water, soil and the cotton plant. Dong said he is especially interested in studying how cotton plants respond to limitations in their access to water. The guest scientists are Yongjiang Zhang, a plant physiologist from Hebei Agricultural University; Jianchu Shi, a soil physicist from China Agricultural University in Beijing; and Lei Zhang, a plant physiologist from the Cotton Research Institute of the Chinese Academy of Agricultural Sciences in Anyang, Henan Province. According to the Texas Department of Agriculture, cotton, corn and wheat crops contribute more than $3 billion annually to the state’s economy. Irrigation is vital to sustaining production of these crops in South Central Texas, said Daniel Leskovar, director of the Uvalde center and an AgriLife Research vegetable physiologist.